Parson Russell Terrier is a dog breed that exhibits boldness, cleverness, affection and exuberant disposition. While many may find this a playful pal, it is still not advisable for everyone to take Parson Russell home. In fact, formal obedience training is a must for owners since this dog type is more likely to display mischievousness and too much playfulness that make this a very independent pet. For people with active lifestyles and those who can tolerate explorative disposition, this scamp is the best for you. 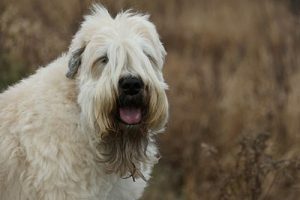 This entry was posted in Dog Breeds and tagged kerry blue terrier, norwich terrier, terrier breeds, terrier types, wheaten terriers by Vic Bilson. Bookmark the permalink.